If you are a food distributor or manufacturer, then you often have to move your products. 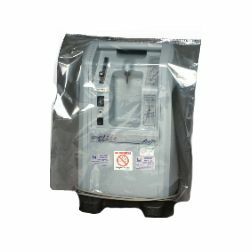 You cannot leave your items without protection and the use of an automatic packaging solution often becomes a necessity. 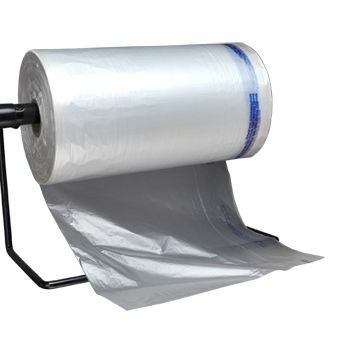 Our standard gauge auto bags are perfect for regular food products and they will allow you to run economical automated packaging operations. 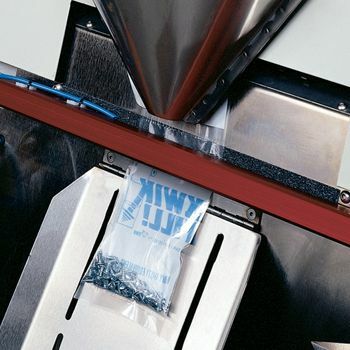 These Kwik Fill bags can be employed using all types of automatic machines. They are delivered on a core which is standardized according to the best industrial practices and matches the requirements of packaging machines. We employ the Tuf-R exclusive resin in this product, which greatly increases the strength of these standard gauge auto bags. They precise perforations in these bags allow for easily separating individuals pre-opened bags.